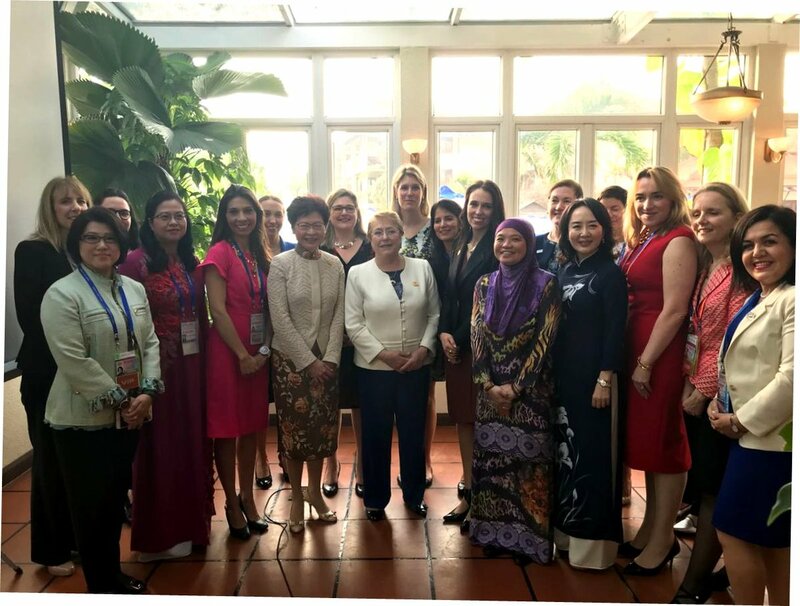 The Women Political Leaders Global Forum (WPL) has hosted the 4th Annual Women Leaders Breakfast during the Asia-Pacific Economic Cooperation meeting (APEC) in November in Dan Nang, Vietnam. 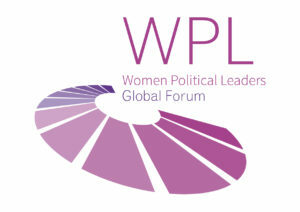 Asia-Pacific Economic Cooperation is the premier Asia-Pacific economic forum. 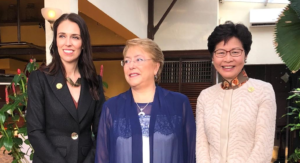 Its primary goal is to support sustainable economic growth and prosperity in the Asia-Pacific region. 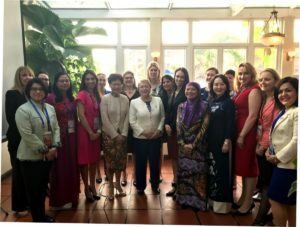 The APEC Women Leaders Breakfast aims to strengthen the network between high-level women leaders across the Asia Pacific. 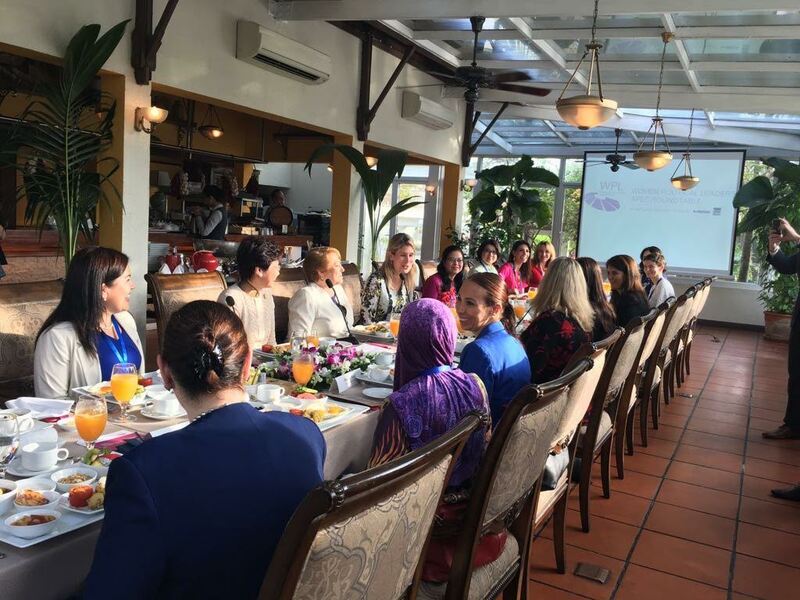 It serves as an informal platform for networking and establishing meaningful dialogue on issues of relevance to APEC. Last year the event took place in Lima (Peru) and Michelle Bachelet, President of Chile, was the Guest of Honor for the 3rd consecutive year.